Video Editing is necessary now a days. 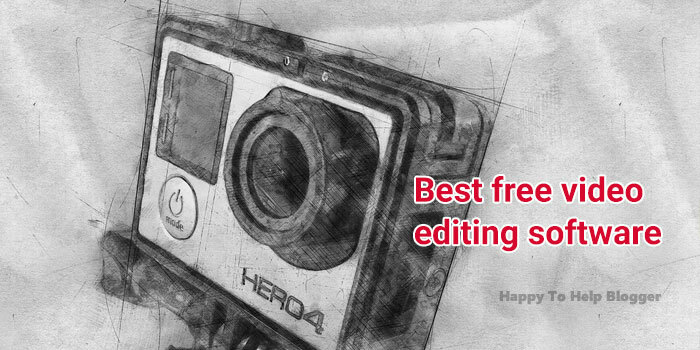 It is tough to choose best free video editing software. Read on and explore some of them.